Tired of having to think about covering up that grey hair? Why not EMBRACE it rather then feel EMBARRASSED about it? 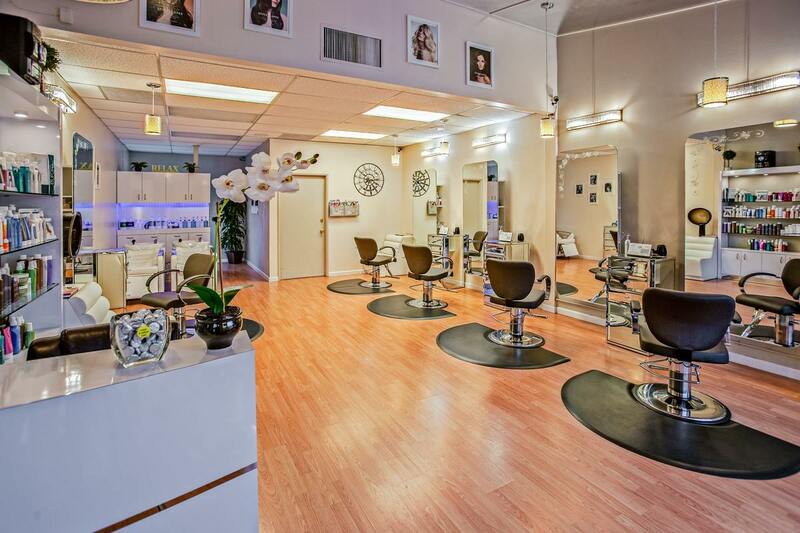 Over at Breon Salon we provide free hairstyle consultation to help you accomplish your dream hairstyle! 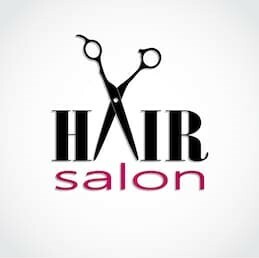 A salon blow-dry leaves you looking and feeling your very best, the perfect treat for a night out, lunch with the girls or even just feeling that bit special on a Tuesday. Taking time out of our busy days for ourselves can sometimes be a real challenge, particularly for those of us who are parents, it is often the small moment of luxury and me-time that we need to get a new perspective on life. Today’s perms, aka texturizing formulas, are nothing like the crunchy hairdos from decades past. 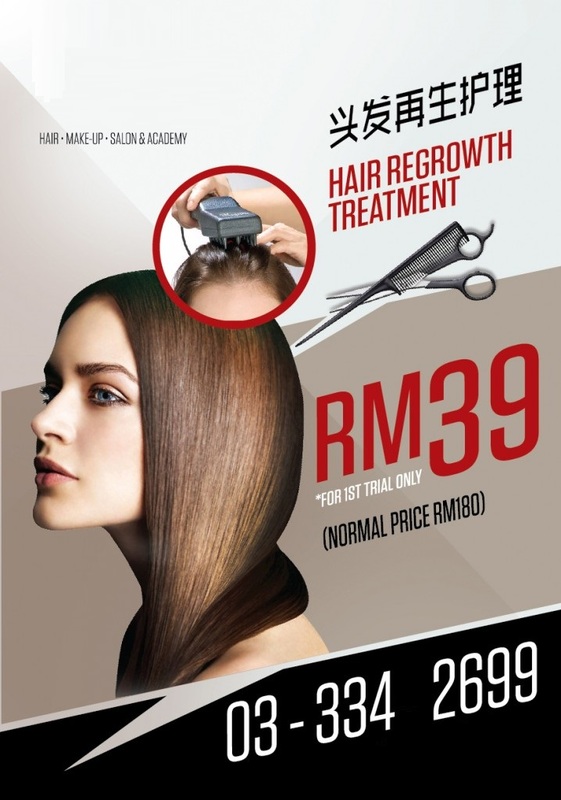 They range from smoothing treatments to beach waves and could be exactly the hair treatment and style you are looking for! 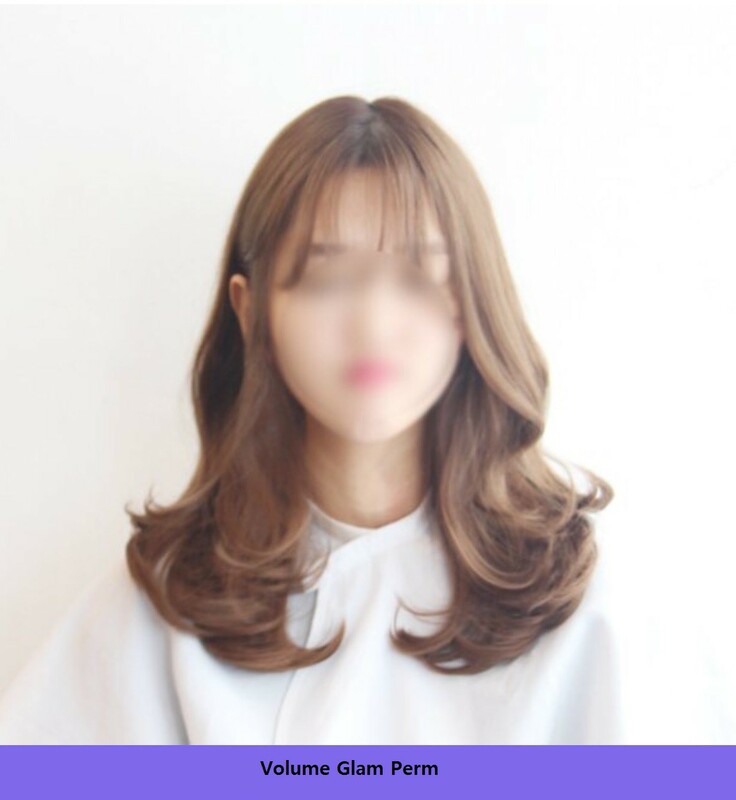 Look for the perm hairstyles that are hot in 2018! There are a million different ways we can damage our hair, whether it's from a weekly swim or just being out in the sun unprotected. So what's hair's version of a chocolate-encrusted doughnut? 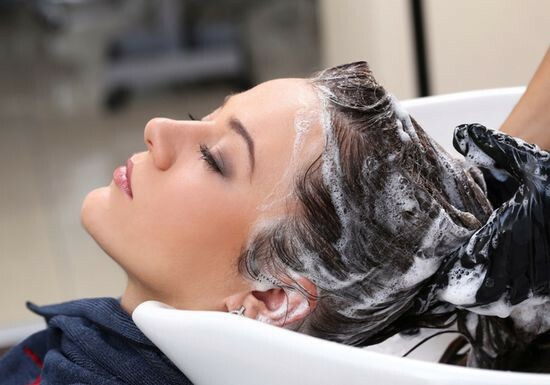 A regular dose of one of these intensive hair treatments, which are guaranteed to give you healthy hair. 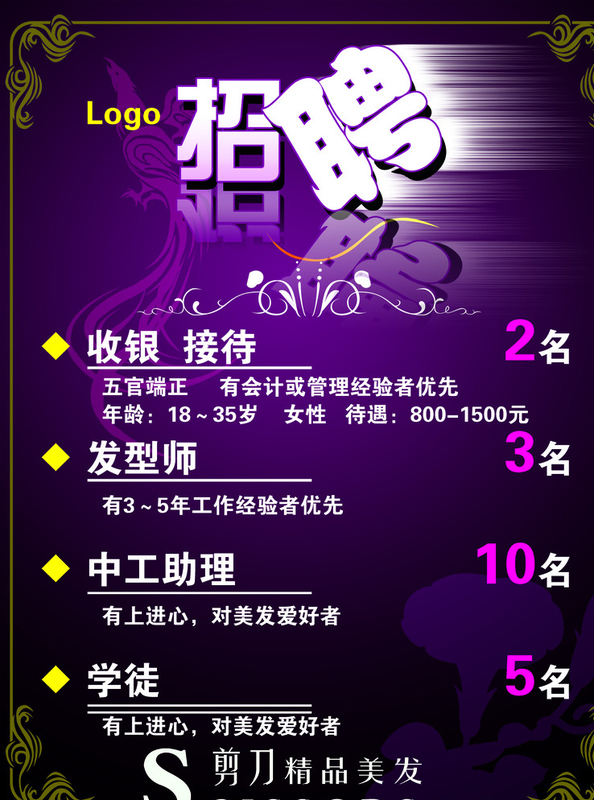 Breon Salon is your BEST choice! Refer to your friends and get instant 20% off! 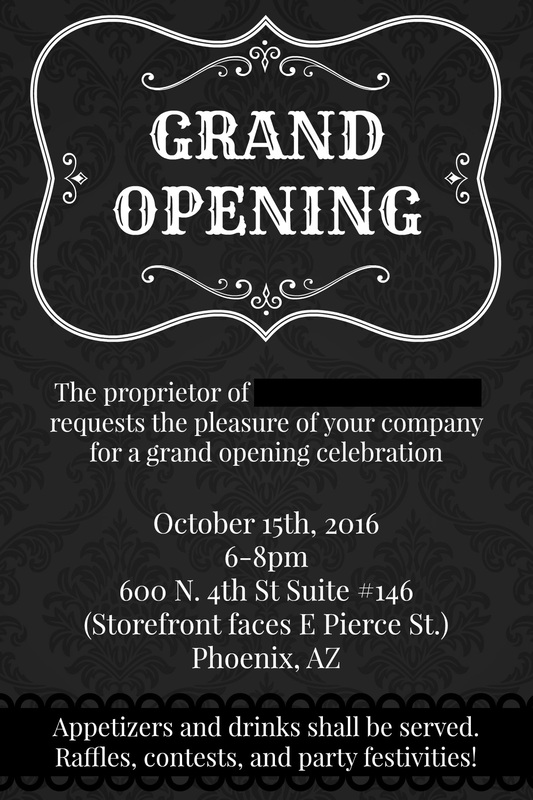 You are invited to our grand opening! Feel free to join us on 15th October.